Yesterday morning saw a bright sunny start and a jaunt up to North London for The North London Vintage Market . A bit bleary eyed from a long week , we soon perked up at the sight of a plethora of homemade cakes, tummies greedily rumbling we quickly set up our stall with the promise of tea and cake as a hearty reward. 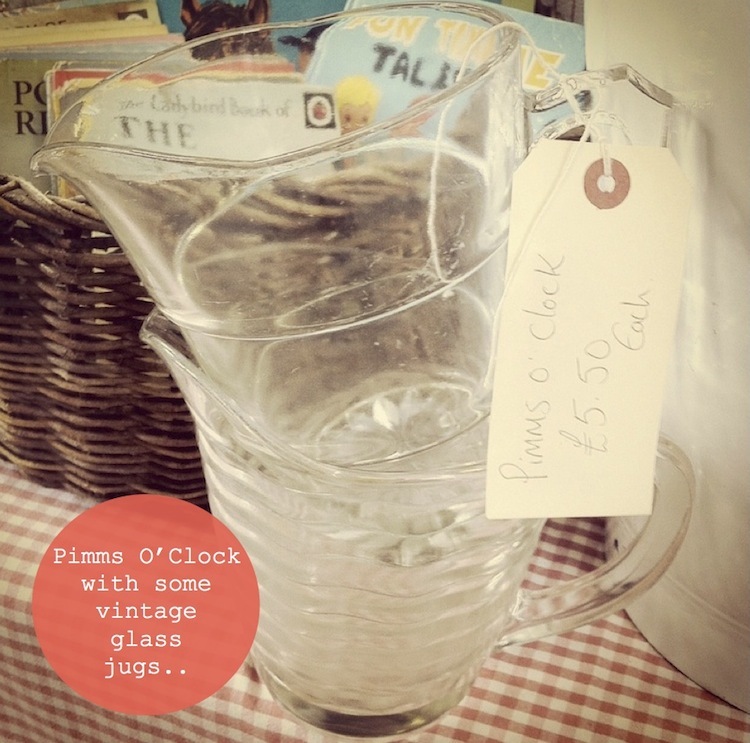 We are having to train ourselves to walk around slightly blinkered first thing in the morning so as not to spend any profits before the day has already begun, surrounded by a wonderful array of carefully handpicked vintage delights – this is a task in itself. A day filled with promise did not fail to deliver, the sunshine brought out lots of eager customers and at one point there was even a queue out the door, which filled us with great excitement and anticipation inside. 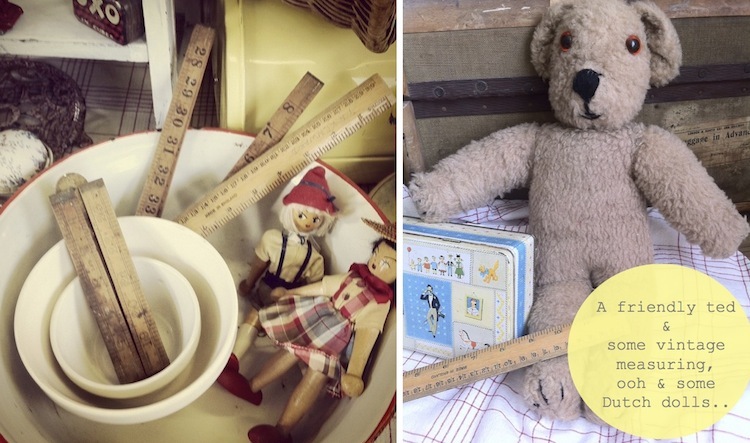 A few snapshots from our stall, and looking forward to our next outing, a little adventure down South to The Vintage Nostalgia Festival, hope some of you can make it along.